The amount of ink within a tatoo can also affect laser tattoo removal. The difference in the amount of ink likes within the type of tattoo the person has – professional or amateur. Amateur tattoos are usually placed unevenly in the superficial dermis and tend to contatin less in that a professional artist. 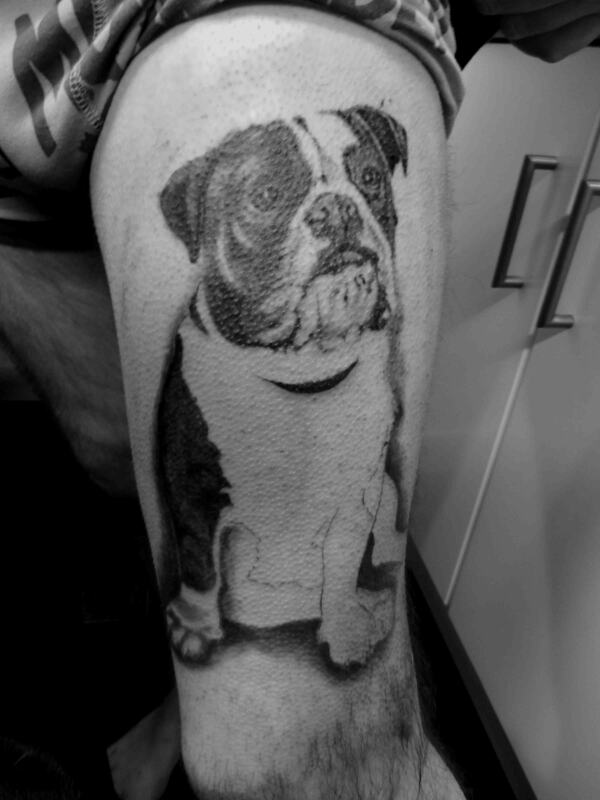 Meaning that the amateur tattoo tends to respond quicker to laser treatment. Professional tattoos on the other hand tend to lie deeper in the dermis and have a greater density of pigment. All our local authority certificates are no display, to ensure that our tattoo, piercing and laser removal studio is fully compliant. We endeavour to ensure that we keep our studio as clean as possible. Our artwork is bespoke and designed with the customer. All our body piercing jewellery is purchased in the UK.